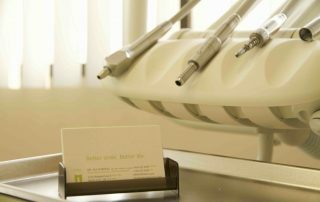 Want to get a beautiful smile today? 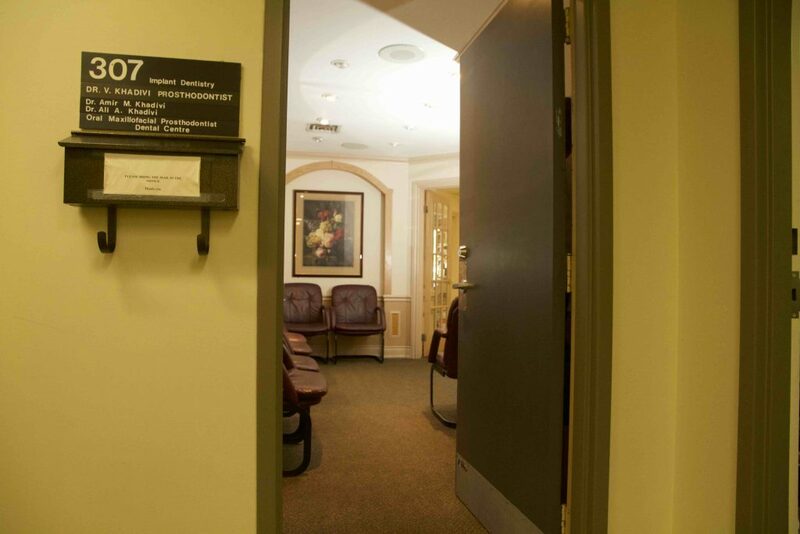 Welcome to Dr. Vali Khadivi Prosthodontist and Implant Dentistry office in North York, Ontario ! 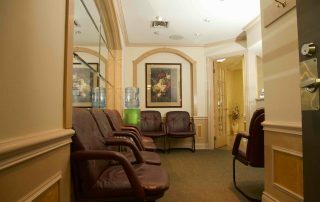 At Dr. Khadivi’s office we want you to know that we are committed to providing you with the highest quality of oral health care in the most gentle, efficient, and enthusiastic manner possible. 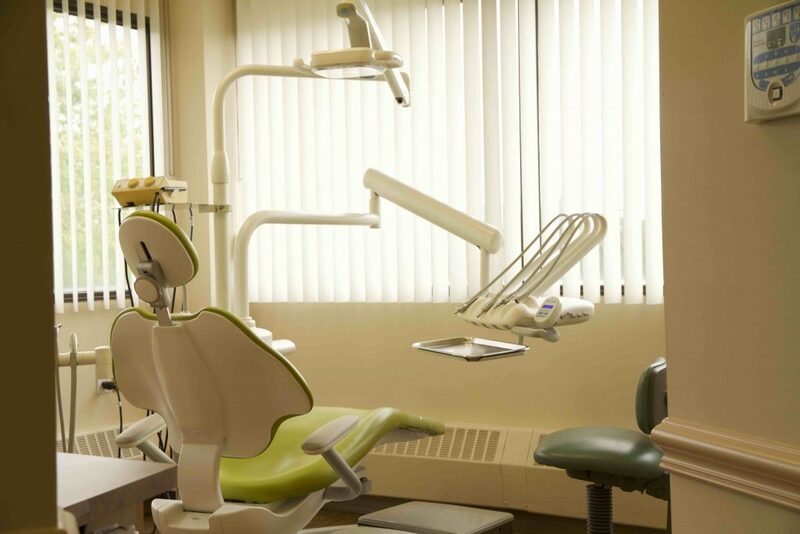 We take pride in making dentistry a pleasant experience for you, while providing you with the finest dental treatment at Khadivi dental centre North York Ontario. Our emphasis is on early preventive care. 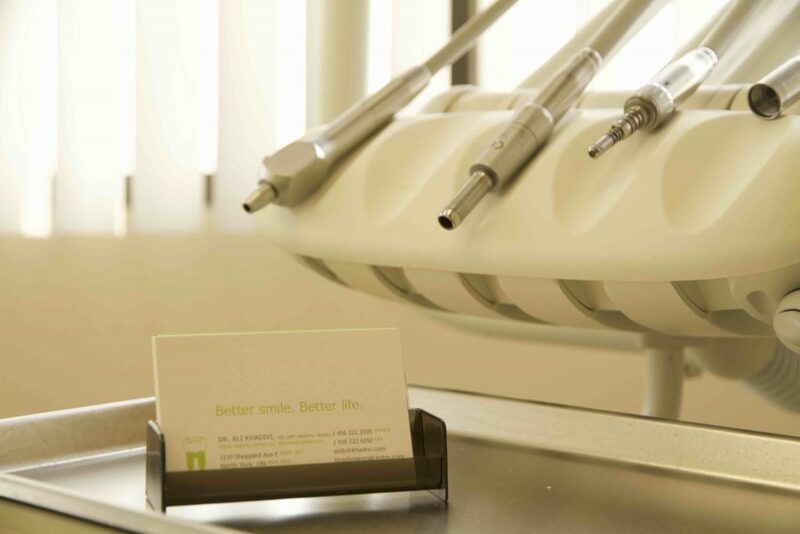 We also provide restorative care, including full mouth rehabilitation and emergency services. 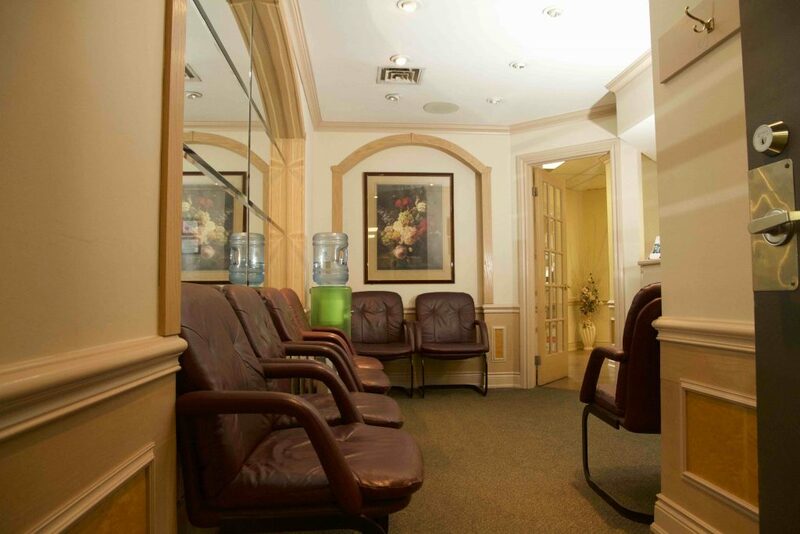 Here at Dr. Khadivi’s office our primary goal, whenever possible, is the retention of your healthy, natural teeth. 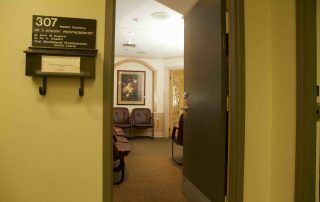 During your first visit, a comprehensive examination will be completed. 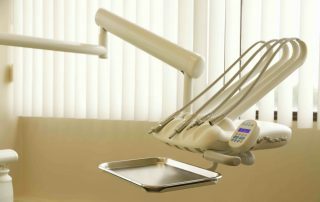 This exam will include necessary x-rays allowing us to diagnose the condition of your oral health, mouth, teeth and gums. 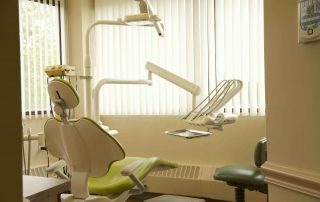 In most appointments, your dental condition will be determined at this visit, and if needed, a treatment plan will be discussed. 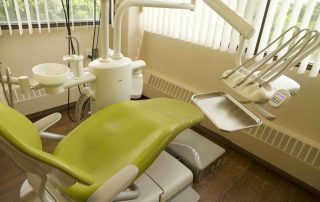 If you have dental insurance, please bring it to your first appointment. If a card is not available please have all insurance information, such as provider name, address, subscriber ID number, etc. please arrive 15 minutes before your scheduled appointment to complete registration forms. We look forward to your visit. 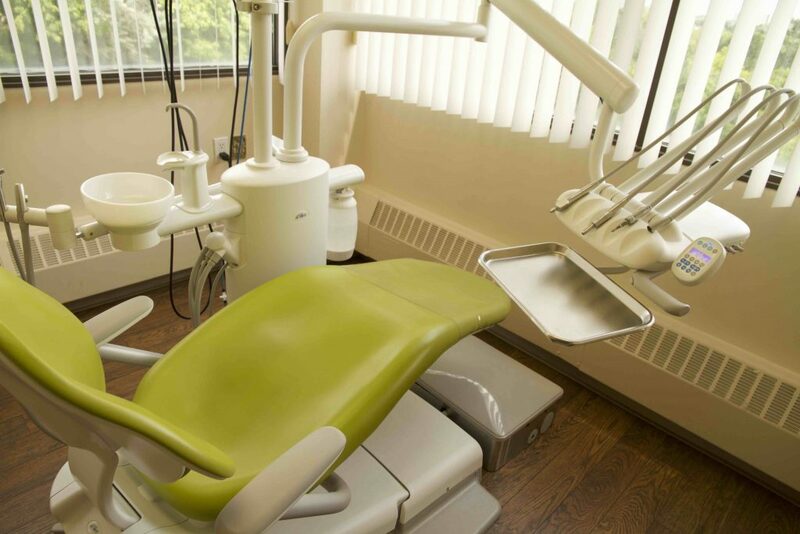 Should you have any questions about our practice, services, or policies please do not hesitate to contact our clinic at Khadivi dental centre North York Ontario. Our team is always happy to help! For Your Everyday Dental Needs, Contact us Today!